Supremÿa Baume is the great night anti-aging treatment specifically designed to meet the specific needs of naturally dry to very dry skin. Dried out by environmental conditions, the skin lacks comfort, so the new Supremÿa Baume La Nuit has a melting balm texture, rich and firm, deliciously smoothing. At the heart of its formula, Phyto-complex LC12 (Longevity Concentrate 12h). 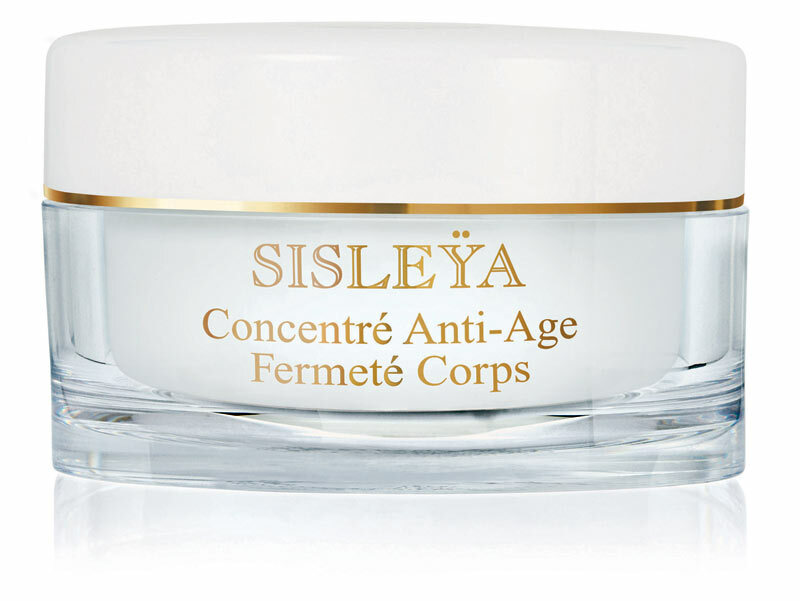 Patented by Sisley, you will find a combination of 4 powerful ingredients from plants. Every night, our body put in place regeneration process, so it is a key moment in which the skin is rejuvenated. In order to help the natural process, Supremÿa Baume integrates an intensive complex that regenerates and restructures (Hazelnut oil, butter Kokum, Macadamia oil). 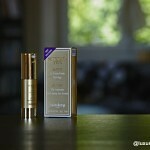 Its formula offers exceptional deep relipidante share for a comfortable skin nourished and revitalized. Night after night, the skin is regenerated, restructured and prepared to face the next day. The great thing about this new product is that it is non-comedogenic. Now that Winter is coming, it is the right moment to treat your skin the right way. By protecting your skin from dryness, you preserve your youth and the look of your skin. Many things happen at night. info sourced at Sisley Paris website. All content is copyrighted with no reproduction rights available. Images are for illustration purposes only.